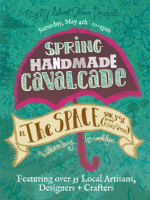 The Spring Handmade Cavalcade is coming this weekend! Today we would like to introduce you to our final event sponsor, Lion Brand Yarn Studio. 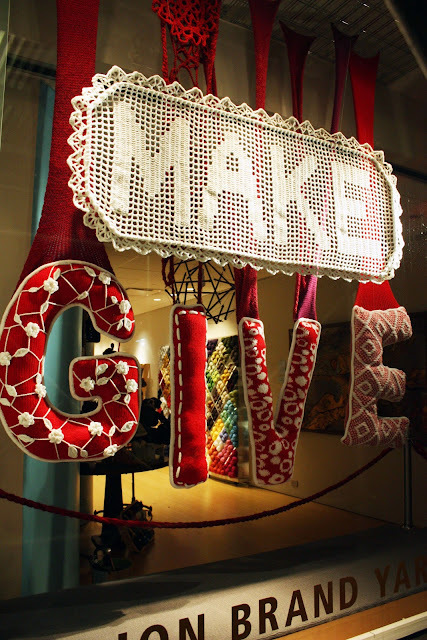 With their showroom store in Manhattan on 15th Street, you have easy access to their wonderful yarns, supplies, classes, and workshops. Furthermore, their website has a wonderful array of great projects from the beginning student to the most ardent yarn enthusiast. 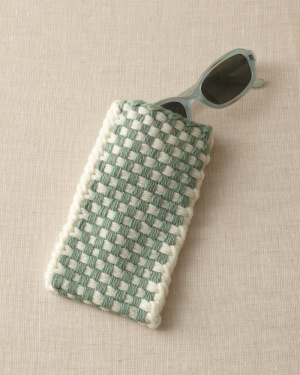 Check out their free events in May, including the Weft Weaving Club. 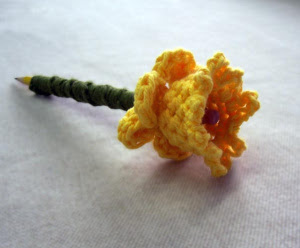 They also have great Mother's Day gift ideas, like this super cute Daffodil Pencil! To get your creativity buzz going, check out their ever changing storefront window which always has something amazing perched inside! 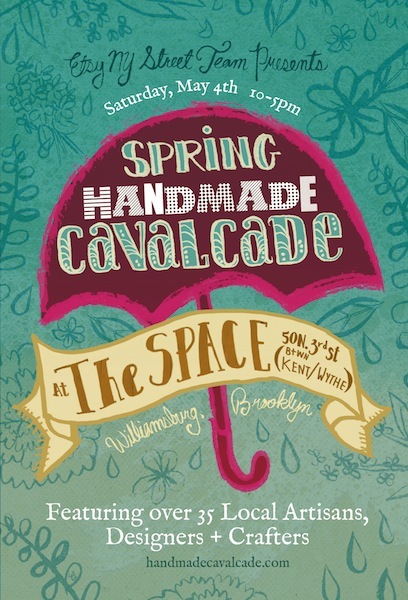 Thank you Lion Brand Yarn for supporting the Spring Handmade Cavalcade!